On October 20, 2016 ARCHS participated in a panel discussion as part of the Capacity Builders Conference at St. Louis Community College-Florissant Valley. Network for Strong Communities partnered with The St. Louis Department of Economic Development to host the Conference. ARCHS' Chief Executive Officer Wendell Kimbrough provided an update on ARCHS' network of 36 supported organizations and programs. The event provided not-for-profits with tools to help grow their organizations and secure sustainable resources - with a focus on those that are physically located in the St.Louis Promise Zone. 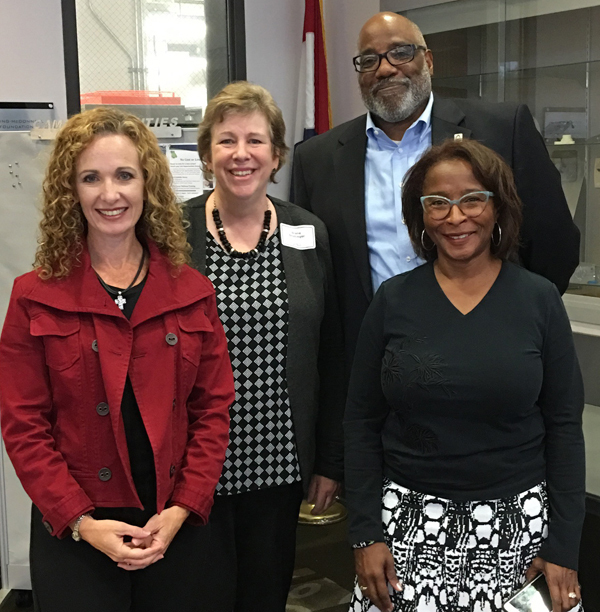 Pictured (left to right): Melinda McAliney (Lutheran Foundation of St. Louis), Diane Drollinger (Network for Stronger Communities), Wendell Kimbrough (ARCHS), and Gwen Wesley (Spirit of St. Louis Women's Foundation). 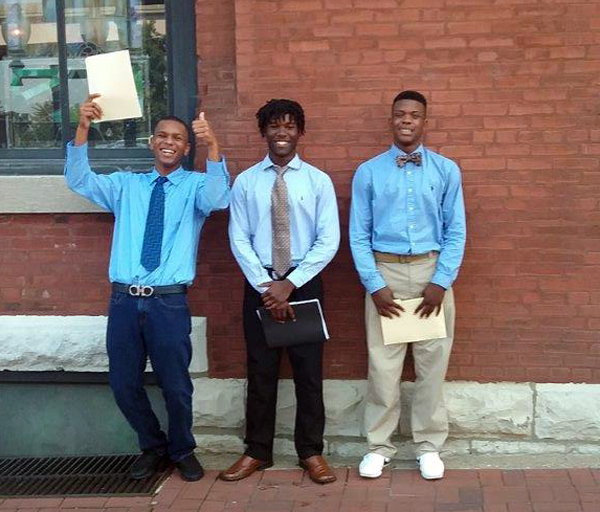 Fall 2016, three youth received their first employment opportunity by securing jobs at the Old Spaghetti Factory restaurant. They are participating in an ARCHS' supported youth mentoring program that provides job readiness preparation. The youth also participate in career exploration activities and field trips to area colleges and businesses. Congratulations to the youth and their mentors for this achievement. 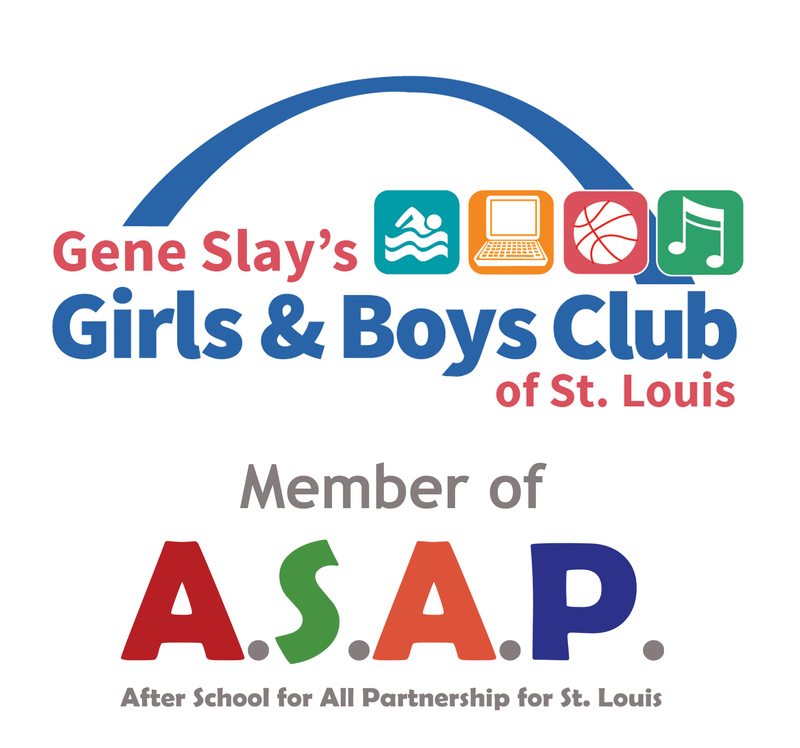 The program is a partnership of ARCHS, Missouri Division of Youth Services (DYS), and Fathers' Support Center. In August 2016, The Saigh Foundation awarded $6,950 to ARCHS in order to expand vision care for underserved St. Louis children this school year. 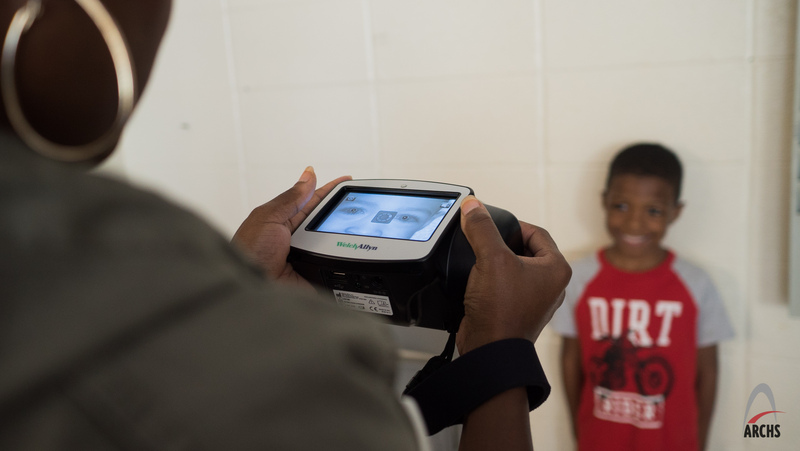 The Saigh funds purchased one Spot Vision Screener so that Kids Vision for Life – St. Louis (KVFL) and its vision health partners can now more accurately screen for eye disorders and also screen children less able to read. KVFL serves un/underinsured children in 12 local school districts through an effective school-based model that delivers free, comprehensive vision care via a mobile clinic van. Since September 2009, KVFL has proudly prescribed more than 12,000 pairs of eyeglasses for students who otherwise would not have easy access to vision health resources. The success of KVFL and its mission to serve these children depends on financial support from donors. 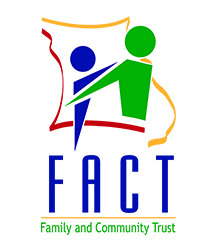 Donate today to make a difference in a child's life! 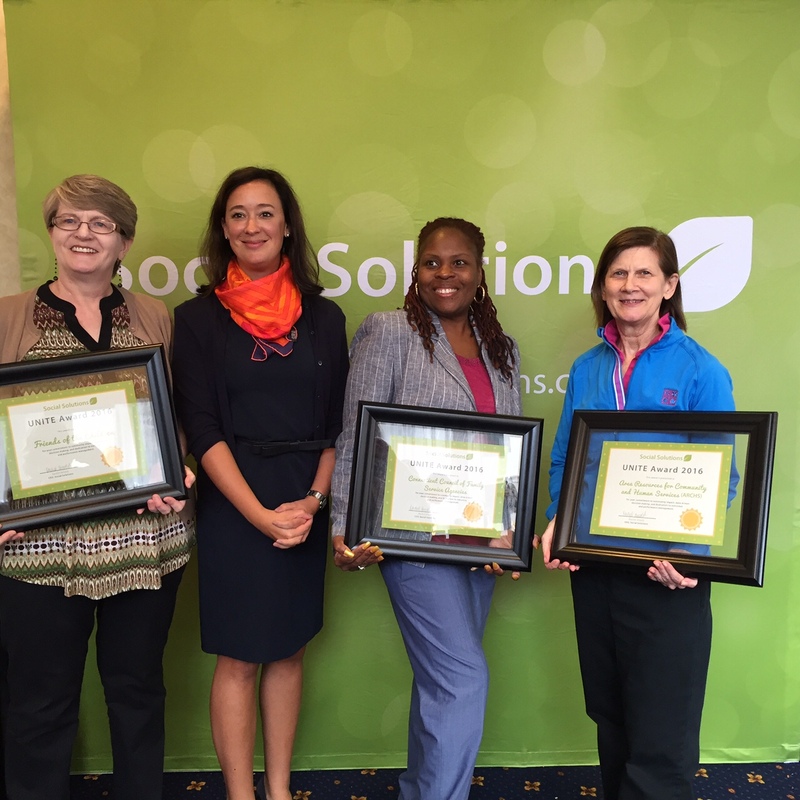 Above: (Social Solutions’ CEO Rachel Arnold (second from left) and ARCHS’ Director of Planning and Research Dr. Dianne Benjamin (far right) at the award ceremony. Social Solutions highlighted ARCHS’ innovative use of its Apricot Software™ to enhance ARCHS’ outcomes management strategy for the 26 organizations and programs that ARCHS funds and supports. ARCHS’ staff uses Apricot Software™ on a daily basis to keep track of more than 3,000 program dashboard data points at 369 community locations. Social Solutions’ Apricot Software™ is an extremely secure and flexible nonprofit software solution that offers case management, client, donor, and volunteer tracking as well as outcomes management. The software offers real-time reports and provides actionable data to inform service delivery and program management, outcomes and performance management, and builds a foundation for continuous internal improvement.